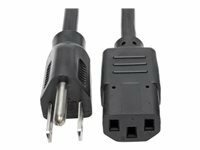 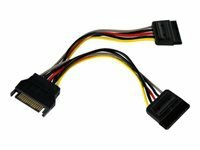 Add an extra SATA power outlet to your Power Supply. 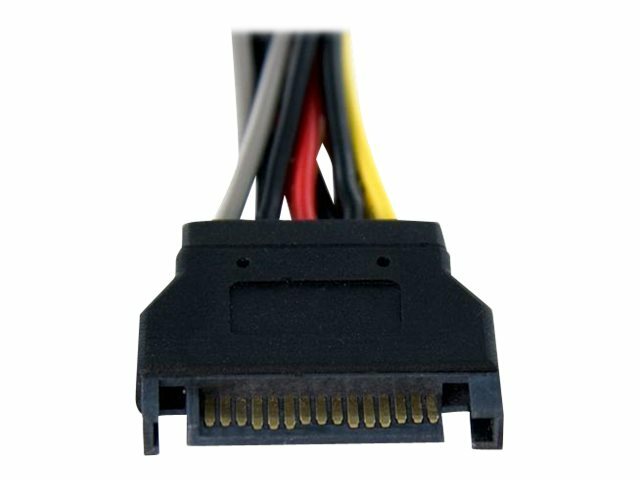 The PYO2SATA SATA power splitter cable features a SATA male power connector that connects to a single computer power supply SATA connector, and breaks out into two SATA female power connectors. 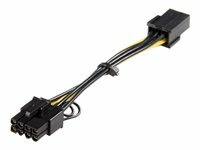 The SATA power splitter/Y-cable overcomes the limit of the number of SATA drives that can be installed in the system based on available PSU power connections, and eliminates the cost of having to upgrade the power supply to accommodate an additional SATA drive.